Can you believe that I live only 2 1/2 hours away in New Jersey but have never visited Hershey Park? Considering that Reese’s are my favorite candy, this is a sin. My family was so excited to visit last month because the kids and I had never been, and Kevin had gone only once as a child. The rides were a blast and the park expansive. 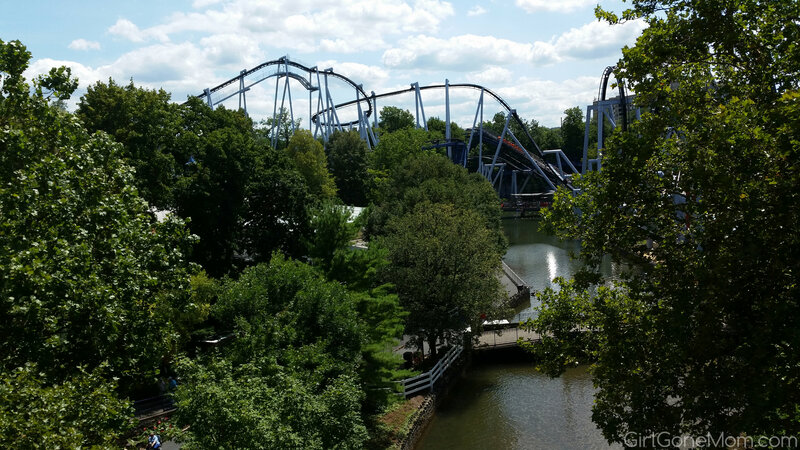 It was like Dutch Wonderland on steroids, and so much to do for everyone. 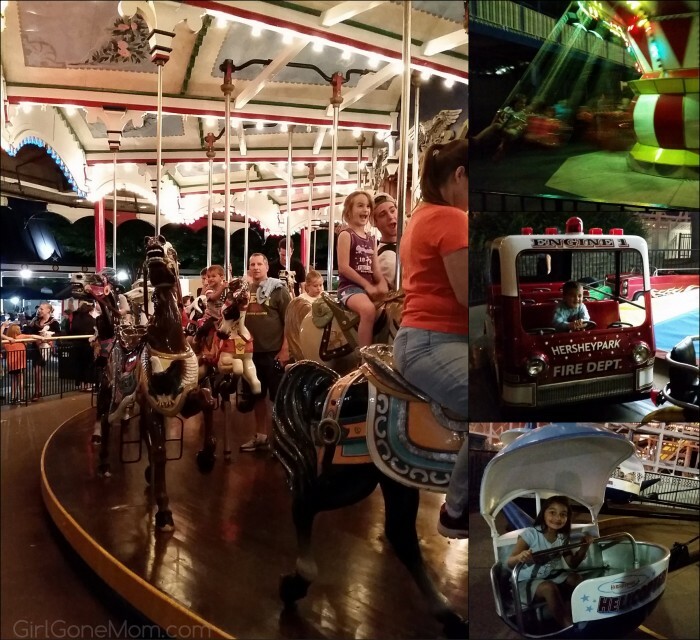 I was pleasantly surprised by how many rides and attractions were geared toward the little ones. Unfortunately, it was an unseasonably chilly August day so we didn’t get to explore the water park like we had wanted, but there was so much more to do that we didn’t dwell on that very long. The park has a nice balance of rides, shows, shopping and eateries. It felt like it’s own city. 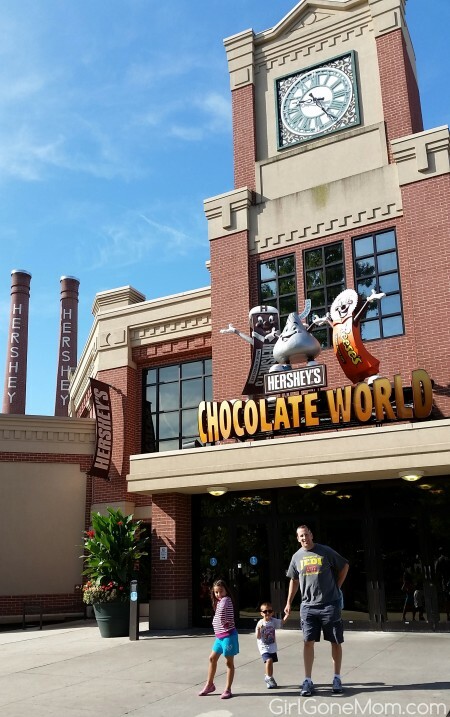 Here are 15 Hershey Park Tips that we compiled after visiting. You can access the park the evening before for free. We decided to focus on the kiddie rides the evening before our planned day, and I am so glad we did because we needed the extra time. It is a large park! This one seems kind of obvious because it holds true pretty much everywhere, but it’s still worth repeating. Arrive early for best parking and shortest lines. Save your money and park in the regular lot. 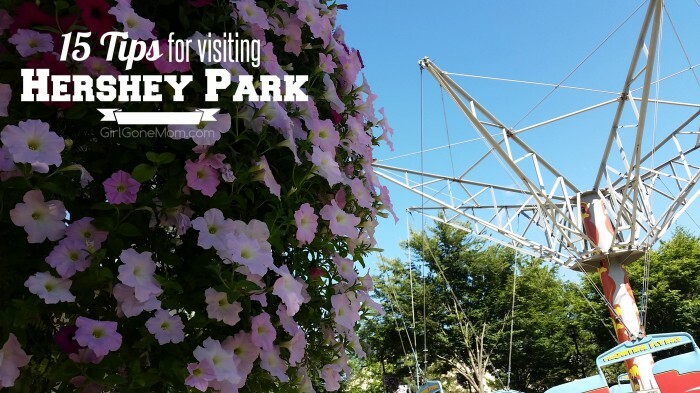 Hershey Park offers a tram service and that was part of the fun for our kids. 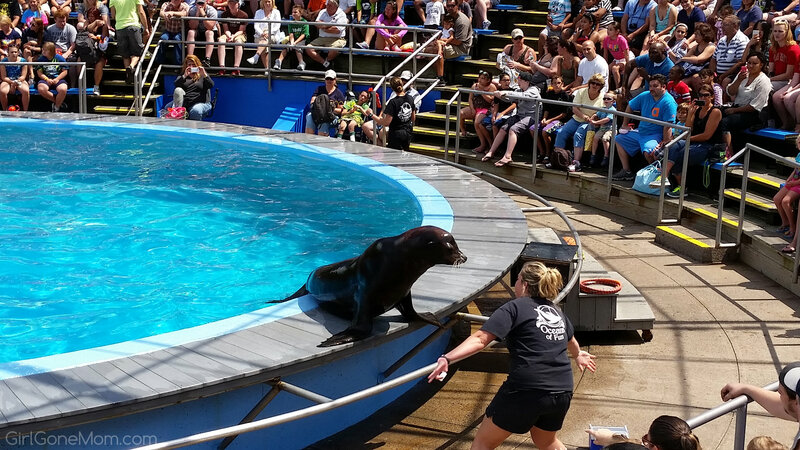 This is the one freebie available during your visit, so be sure to go. I had heard that this ride was not so great but we loved it so much that we rode it a handful of times in a single day. The kids loved it too – and you’ll get free chocolate afterward. We arrived on a Thursday and it was still very crowded during Summer. Whether visiting in peak or off season we recommend weekdays over weekends if it is a possibility. The tour was super cheesy but at the same time, informative. 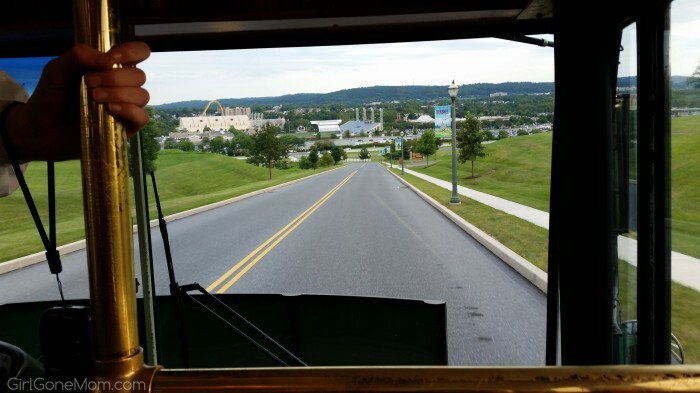 You will have a chance to see Milton Hershey’s homes and learn about Milton himself. I wasn’t sure how my kids would like it, but I insisted and we all had a great time. Bonus: free candy! If you have a child too small to ride, parents can use the child swap so that both parents can ride separately. If you are an iPhone or Android user, you can download a free app on your phone complete with park map, ride wait info, and more. There were a ton of shows to choose from at the park. We only had time for one, but we’re so glad we did because the kids thoroughly enjoyed the Our Friends from the Sea show. Included in your park admission is admission to ZooAmerica which is a part of the park. Walking through the park is a workout as it is very hilly. Customers are not permitted to bring their own food, and in-park dining is quite expensive as with similar facilities. We were impressed by the quality and wide selection, though. There are many popular restaurants in the area including one that we absolutely loved, Devon Seafood. It was the most delicious dinner! The monorail provided some needed rest during our day and it also gave us a great arial view of the park and allowed us the chance to see more attractions that we wanted to explore. If you’re not coming from nearby, you’ll need a hotel. We couldn’t afford to stay on Hershey property so we chose to drop our bags at the Hampton Inn. The hotel had a decent amount of amenities including a wonderful all-you-can-eat breakfast. Since the time of this post, we have visited twice more during Hershey Park in the Dark during Halloween season and Hershey’s Candylane, at Christmastime. Great tips and thanks for the shout out! I love Hershey!! !